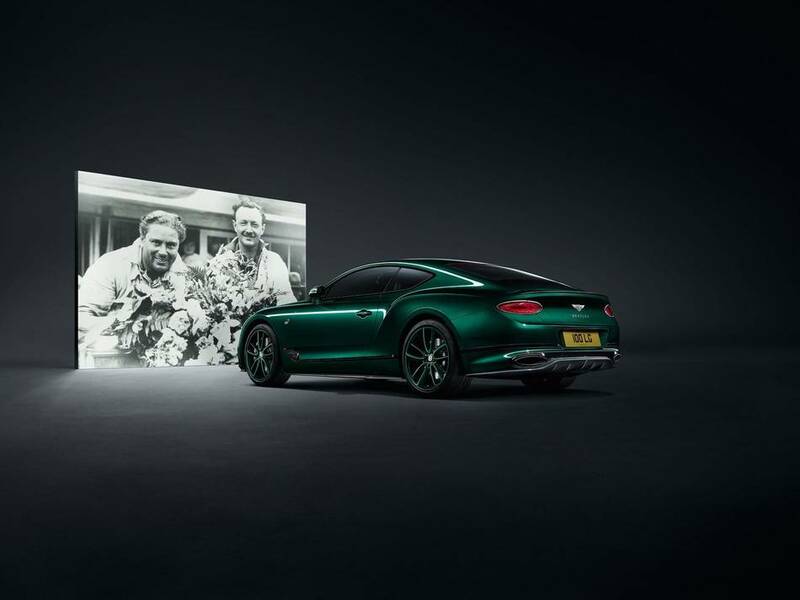 Bentley is celebrating its centenary this year and on the occasion, has created the ultimate collector's version of the all-new Continental GT. 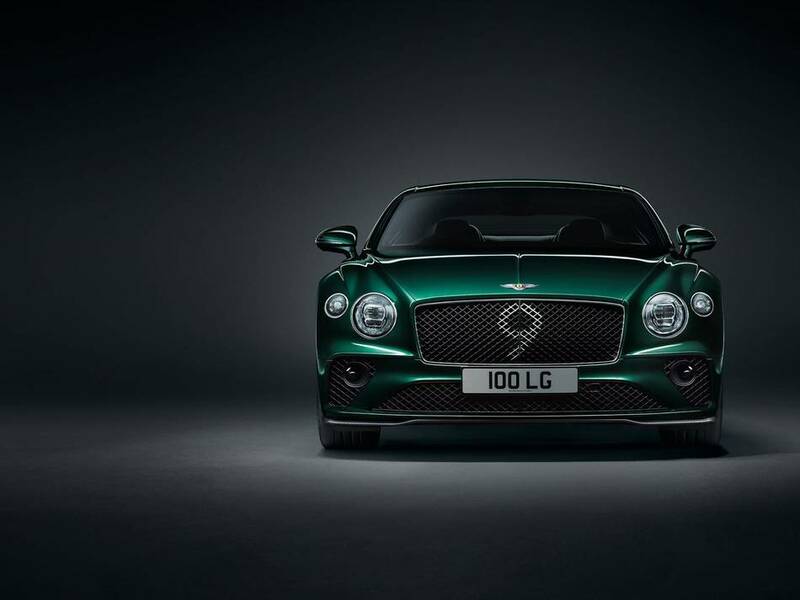 The Continental GT Number 9 Edition by Mulliner is inspired by its illustrious motorsport past and incorporates a number of distinctive features, with just 100 examples will be handbuilt by Mulliner in Crewe, England. 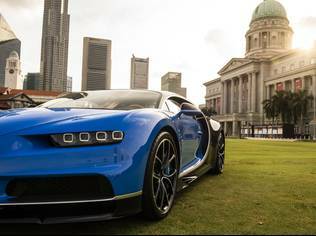 Mulliner's roots date back to the 1500's – the firm's original focus was creating luxurious horse-drawn carriages. 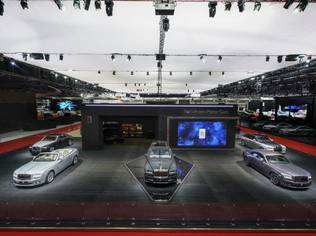 In 1923 Mulliner showcased work on a Bentley chassis for the first time, exhibiting a two-seater 3 Litre Bentley at the Olympia Show in London – just four years after Bentley Motors was founded. In 1953, Mulliner coachbuilt one of the most iconic Bentleys ever – the R Type Continental. 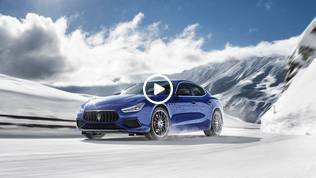 This model inspired the design of today's Continental GT. In 1957, Mulliner introduced the Continental Flying Spur, a special four-door saloon built on the Bentley Continental chassis. 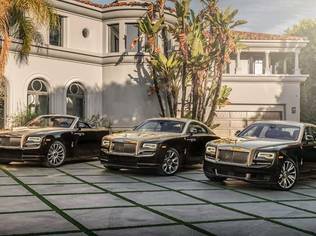 Mulliner officially became part of Bentley Motors in 1959, setting up its workshops in Crewe. Number 9 Edition by Mulliner pays homage to Sir Henry Ralph Stanley 'Tim' Birkin – one of the original, 'Bentley Boys' of the 1920s and '30s. Birkin was a Bentley customer, investor and a racing driver, full of entrepreneurial spirit and ambition – and through the determined collaboration of man and machine, the 4 1⁄2 litre 'Blower' was born. No.9 was the supercharged Bentley 'Blower' Sir Tim raced at the 1930 Le Mans 24 Hours. He commissioned the production of a series of 4 1⁄2 Litre Bentleys, powered by a supercharger developed with independent engineer Amherst Villiers. 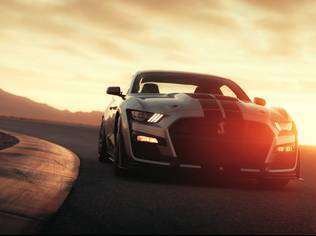 Power increased from around 110 bhp to 175 bhp with the supercharger installation. 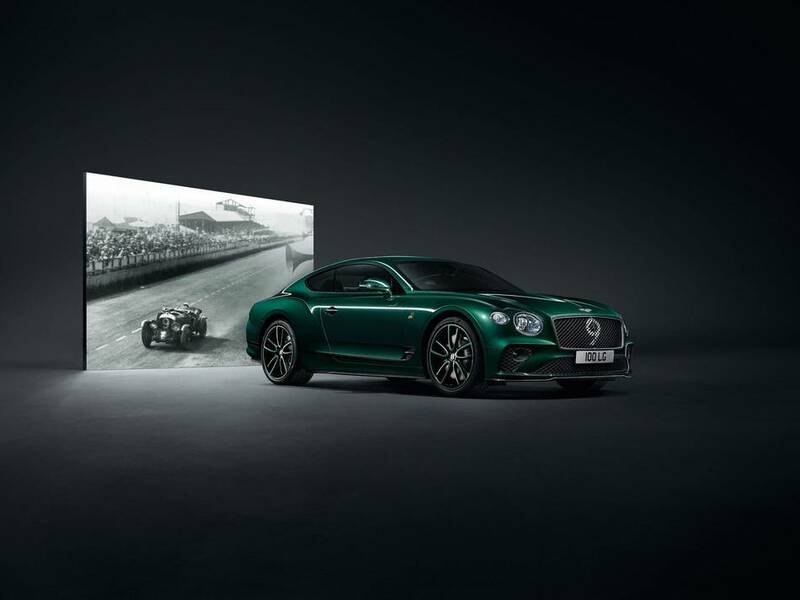 The imposing green car has since become the iconic racing Bentley of the pre-war years. The Number 9 Edition by Mulliner is distinguished by No.9 badgework and a bold, matching front grille graphic. 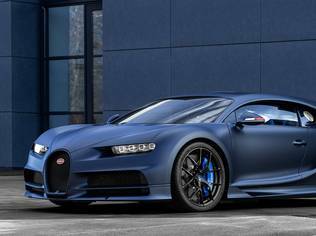 Customers have the option of either Viridian green or Beluga black exterior paint, with 21", 10-spoke wheels also in these colours, plus Black Line Specification and carbon bodykit. 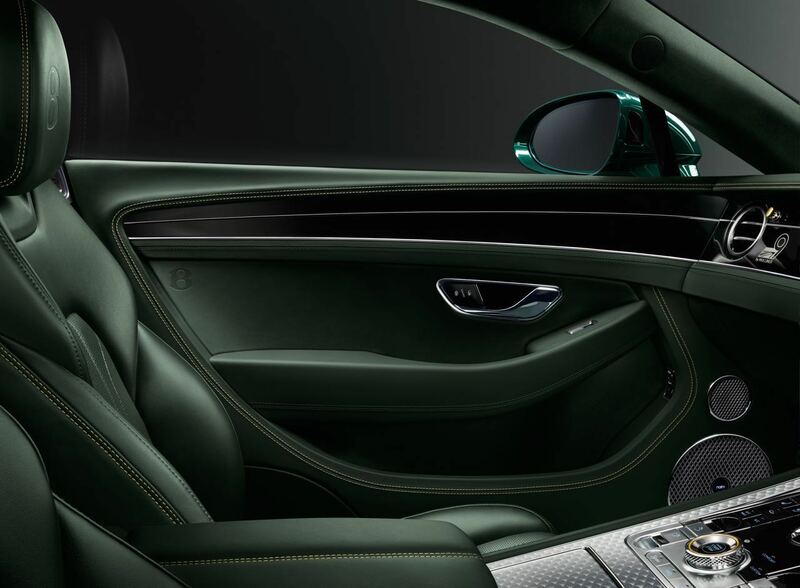 Inside the Number 9 Edition by Mulliner customers have the choice of Cumbrian Green or Beluga heritage hides, with increased gloss levels to the seats, inner door panel and other areas. Debossed 'B' logos adorn the seat headrests and door panels as they did the door pads of the 1930 ‘Blower’. A wood insert from the seat of Birkin's iconic 1930 No. 9 Le Mans race car is set in resin, backlit and situated in the middle of the centre dial of the rotating display, adding a piece of history to each car. Each of the 100 cars also features 18K gold plated organ stops inspired by those in the No.9 'Blower' and '1 of 100' treadplates. 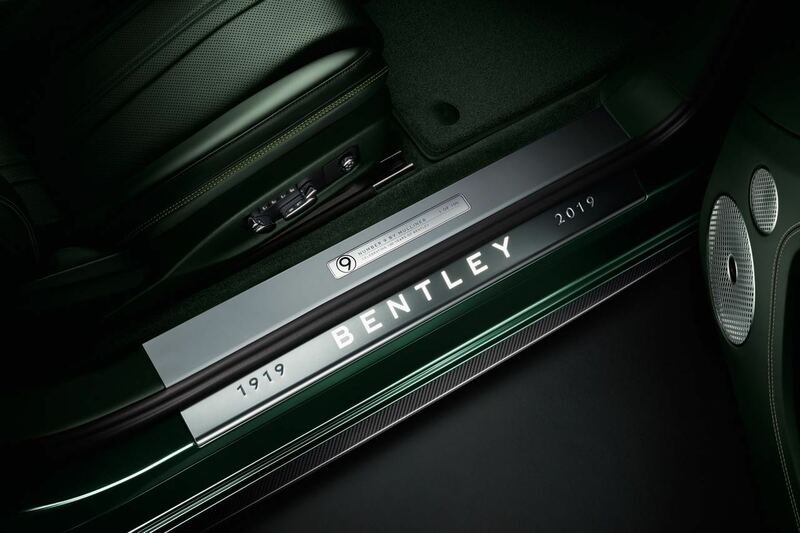 In celebration of its 100 year history, every Bentley built during 2019 will have a collection of carefully curated design touches on both the interior and exterior of the car. On the outside, the badges on the bonnet, boot and wheel centres will feature a specially-created metallic finish around the ‘B’ in the logo in Centenary Gold. The bonnet and boot badges will also display the years 1919 to 2019.